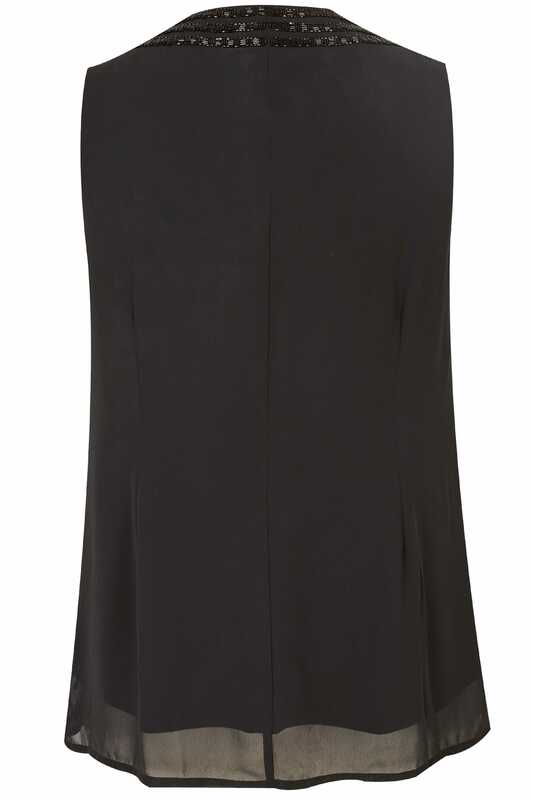 Transcend your evening style with this sparkling sleeveless top from LUXE. 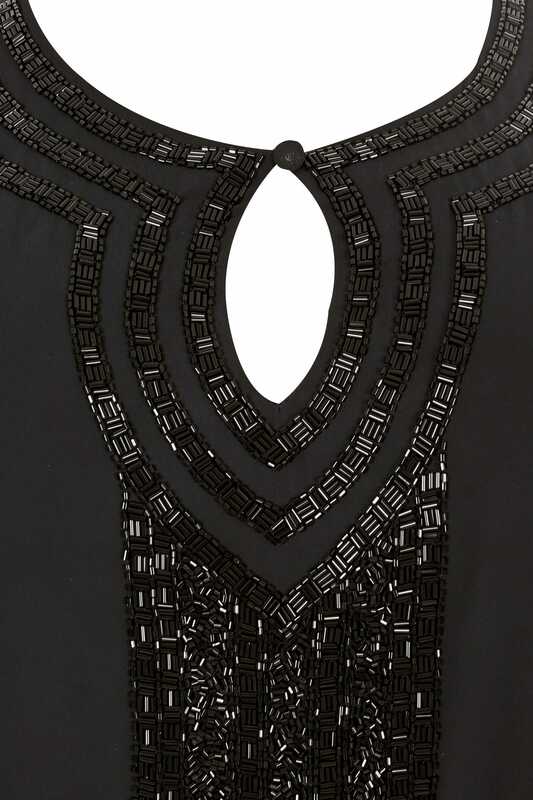 In a fully lined chiffon fabric, it features a soft scooped neckline, intricate beading to the front, and an alluring keyhole cut-out on the chest. To complete your mesmerising after-dark look, simply style with black skinny trousers and a pair of glitzy heeled sandals. 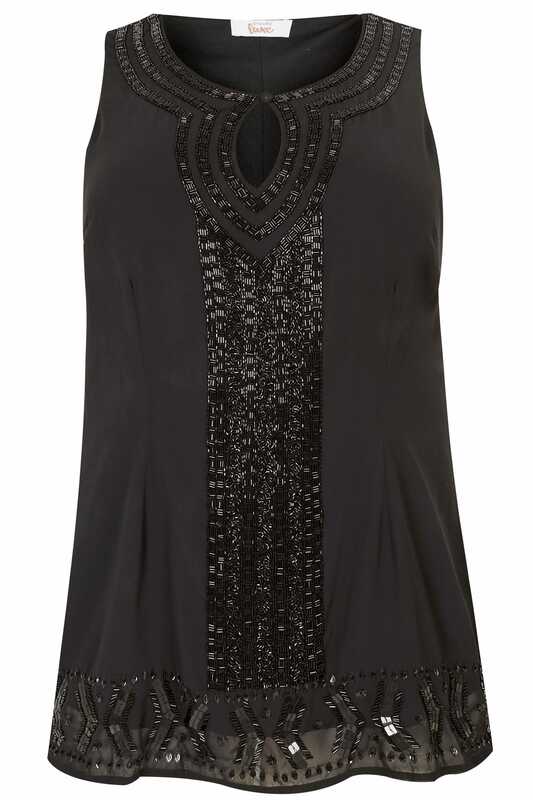 With its luxurious fabrics and glittering embellishment, this top is sure to make you look and feel amazing.